Epic Games is releasing another massive update to their MOBA, Paragon. The update, titled A New Dawn, replaces the old card system and rebalances the whole game. This update aims to bring a more unified approach to the game’s card system and elevate the game to a new level. The biggest change in the new update is the cards. Gone are the old cards of previous versions, which have been replaced by 100 brand new cards for players to use. The game’s affinities system is no longer tied to heroes. Instead, affinities are tied to the decks themselves, meaning you can now use one deck for every hero. Each and every card being added to the game now features a new passive that helps to augment your hero’s playstyle. Get progressively stronger with Growth, outwit your opponents with Knowledge, support your team with Order, bend the rules with Death, or push your limits with Chaos. The game has been further tuned with everything getting new baseline stat attributes. What you once knew about Paragon has been changed. Gone is the built-in Critical Strike chance that many heroes once had. Mana is now regenerated in a completely different way. Armour can now reach a negative value, meaning you take increased damage from a negative source. Gone is the old Card XP, replaced in favour of the MOBA staple, Gold. Another change to the game is an increase in the mastery levels that players can earn. Instead of being capped at 10, players can now earn mastery on their heroes all the way to 99. Along the way players will earn new skins, banners, taunts, and new cosmetics known as Crowns. Crowns are an in-game cosmetic that players can equip regardless of skin that shows off the player’s mastery level of the hero. 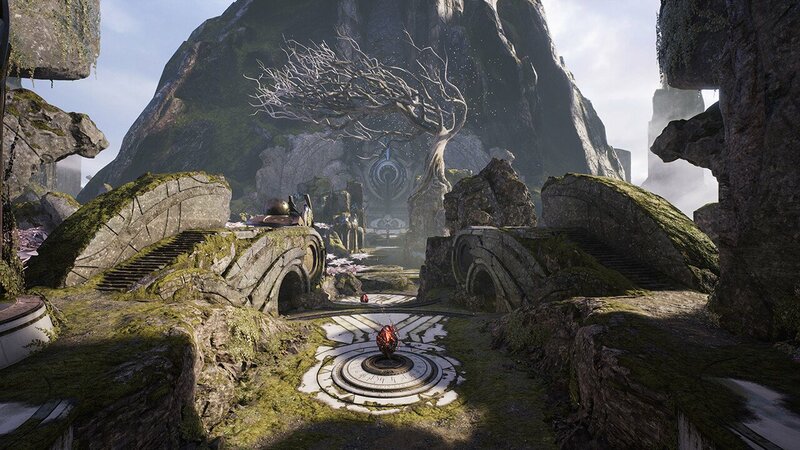 A New Dawn is expected to launch on the paragon live client, August 8, 2017. To read more about the updates and to check out all the changes you can read the patch notes here.